When I see all the advertisements for pay per head sportsbooks these days, I am reminded of that Sprint commercial where the spokesman says the differences between carriers is 1% reliability, making the argument that they are all the same why pay more. 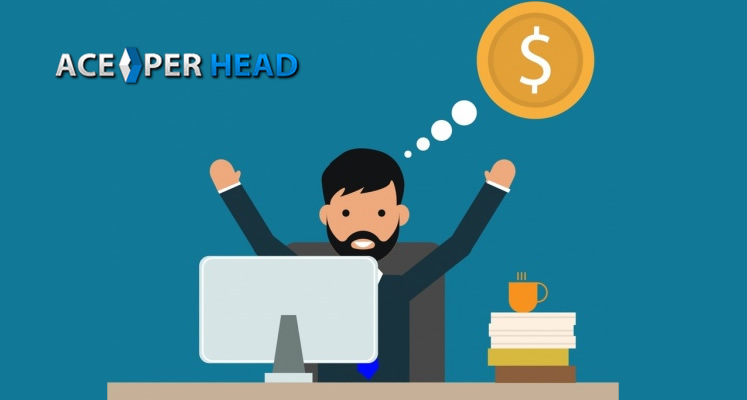 A lot of sub-par pay per head sportsbooks are trying to use the same gimmick, the main issue with this is that pricing is not usually the problem, and when you really look into it, the reliability factor is never less than 1% in this industry. I do agree that nobody should pay a premium price for bad service, but I also don’t agree with the precept that good or even excellent service should cost that much more. 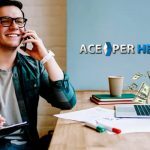 AcePerHead.com has figured out a way to provide its clients with outstanding service for the same price you would expect to pay at other places that provide a good enough service. Our society has reached a point where good enough is simply not acceptable, with so many service options, the only way a pay per head sportsbook can cultivate loyalty amongst its clients is by providing excellent service all the time. Granted, no service is perfect, and there will be moments when unexpected things happen that can create situations that are out of the norm and the service might suffer a momentary lapse. 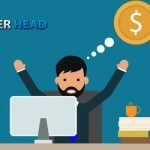 However, clients are smart enough to recognize when a price per head service like ACE PER HEAD has the mindset to try and foresee these things and be proactive instead of reactive. 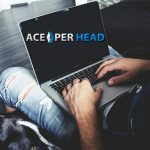 To illustrate my point as to why AcePerHead is head and shoulders above their competitors, it will suffice to say that when it comes to network, and internet service which are vital elements in any pay per head shop; Ace has invested more money than just about anyone else in this business. Their investment was spent in creating a secure private cloud network that has 100% redundancy, some portions of it have triple redundancy. If that were not enough, they have 2 separate data centers and 2 separate contact centers, for logistical reasons these are located in completely different geographical areas and are connected to different power grids, which means, even in the extreme case of a natural disaster or major power outage the operation would not suffer, the systems would not experience any downtime and all the customer data would be 1000% secure. I don’t know of any other pay per head sportsbook that has an infrastructure design as reliable as this. And unlike with mobile carrier services, reliability even if it’s a 1% difference is a big deal. Price per head shops who do not invest in hardware, software, and digital security systems to prevent possible down times, is simply not providing the kind of service your business deserves. At this point you must be asking yourself, how much will this added security and reliability cost me? 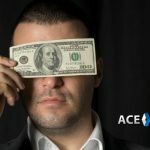 The answer will surprise you, it won’t cost you any more than what you are already paying at your current pay per head service, AcePerHead.com pricing starts as low as $10 per head, which is what most services charge. 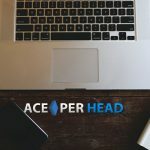 Don’t settle for good enough, switch today to AcePerHead and experience the difference for yourself.